The Nissan GT-R is what you get when you look at a car and say, “I’d like that to go really fast, please.” So it seems, people have been saying that a lot, because this is the 45th anniversary of the worldwide release of the Nissan GT-R, for which Nissan has made a whole new (although highly limited) Gold Edition. In addition to the Anniversary edition, though, the GT-R has three other trim levels: Premium, Black Edition, and NISMO®. It also includes a number of optional packages, like the Red/Amber Interior Package, the Ivory Premium Interior Package, the Cold Weather Package, and an optional Titanium Exhaust System. 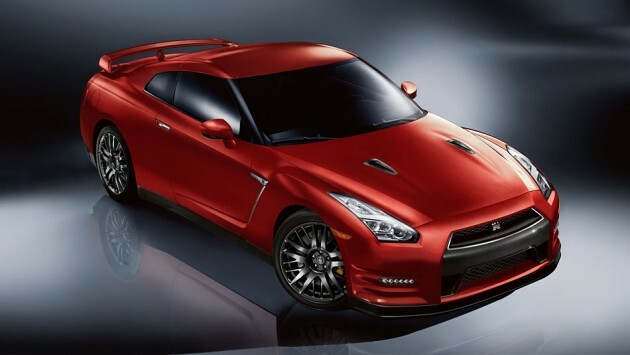 What’s New for the 2016 Nissan GT-R? Nissan is celebrating the 45th anniversary of worldwide GT-R production with the 2016 GT-R by adding a 45th Anniversary Gold Edition in the place of the old Track Edition. In addition, all non-Nismo versions get a small boost of five horsepower due to electronic improvements. Looking at a stationary Nissan GT-R gives the impression of a lioness crouching in the tall grass—impatiently waiting for the moment to spring into sudden, violent movement. You almost don’t need to hear the horsepower or torque, because you can tell it is fast just by looking at it. 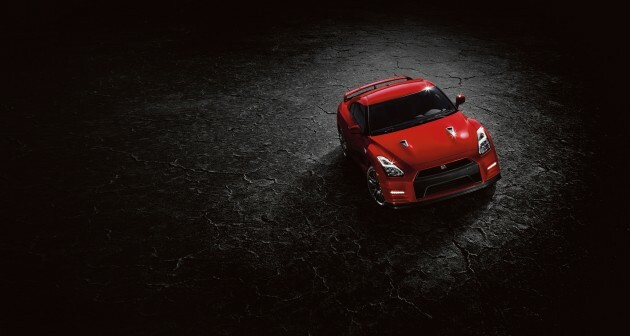 Performance is the GT-R’s biggest strength. 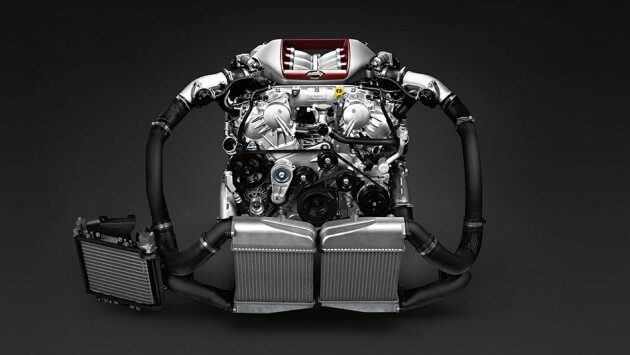 It is powered by a 3.8-liter V6 that produces 550 hp and 463 lb-ft of torque. The previous version, which had five fewer horsepower, could rip from 0 to 60 in 3.2 seconds, and with the addition of those extra horses under the hood, there’s no reason to think that it is the tiniest bit slower this year. 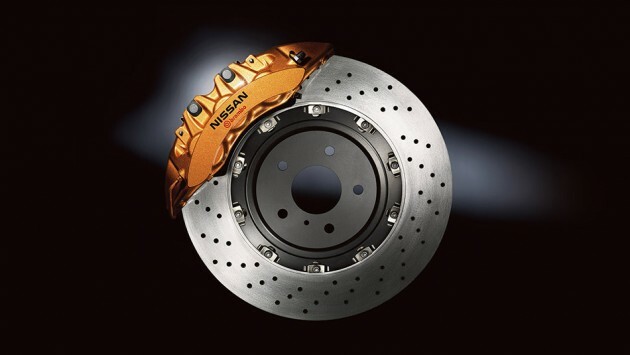 If you opt for the Nismo version, of course, this strength jumps up to 600 hp and 481 lb-ft of torque. When it comes to such high-performance cars, you really can’t expect very much. However, the GT-R manages to achieve respectable fuel economy at 16 mpg in the city and 22 mpg on the highway, which is 19 mpg combined. If you opt for the Nismo version, which adds 50 hp and 18 lb-ft of torque, fuel economy, surprisingly, doesn’t change, staying right up at 16 mpg city and 22 mpg highway. Surprisingly for a car that is basically a track car on the road, the GT-R has four seats, although, not surprisingly, the back seats are very small. Otherwise, the interior is geared toward driving, with reinforced front seats, steering-column-mounted shifter paddles, and accessible audio/navigation controls. Above that, there is a 7-inch touchscreen, which can be used for a variety of purposes, including showing a range of performance data while racing. Something that goes that fast needs to be able to stop well, so Nissan made the GT-R be able to go from 60 to 0 in 99 feet, which is fantastic—keep in mind that a normal stopping distance for a mid-sized sedan is somewhere in the vicinity of 120 feet. 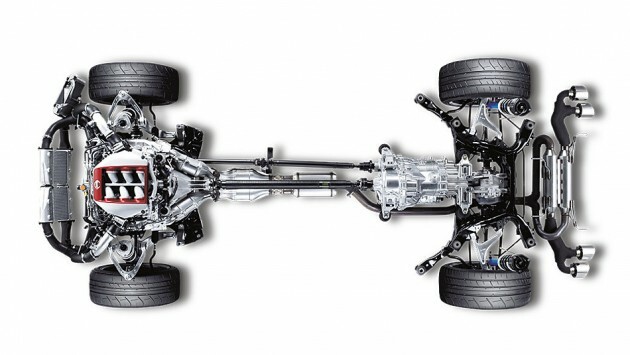 On top of that, the GT-R has anti-lock disc brakes, stability control, traction control, and full-length side curtain airbags in addition to the normal front airbags.